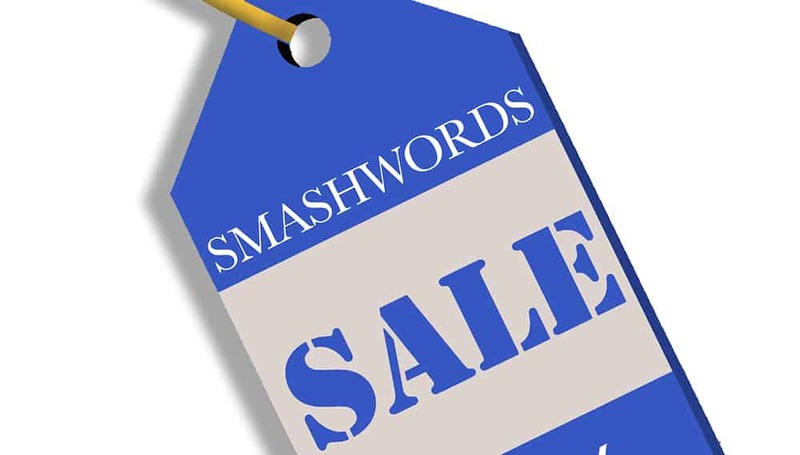 Price is an important element that we review when considering submitted books, and one popular site for ebook distribution is Smashwords. 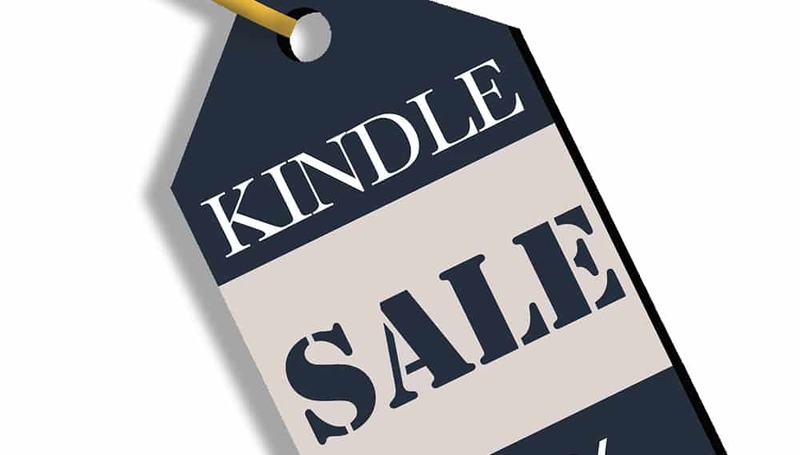 So how do you discount your ebook on Smashwords? Here's how. 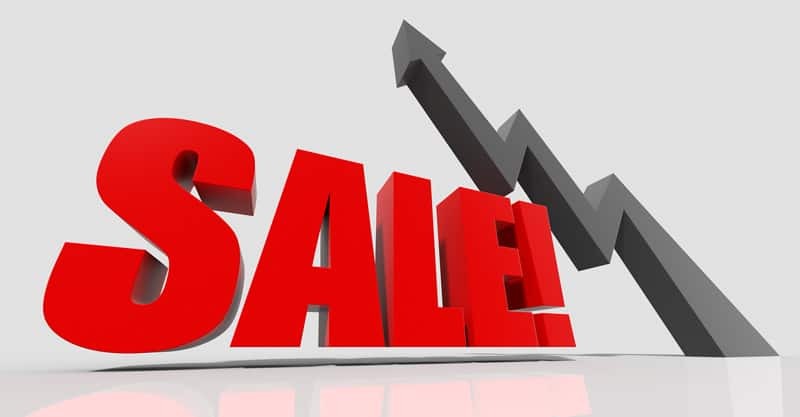 Most authors agree that they need to promote their books to actually sell books. But trying to decide if promotions are working for you can be a challenge. 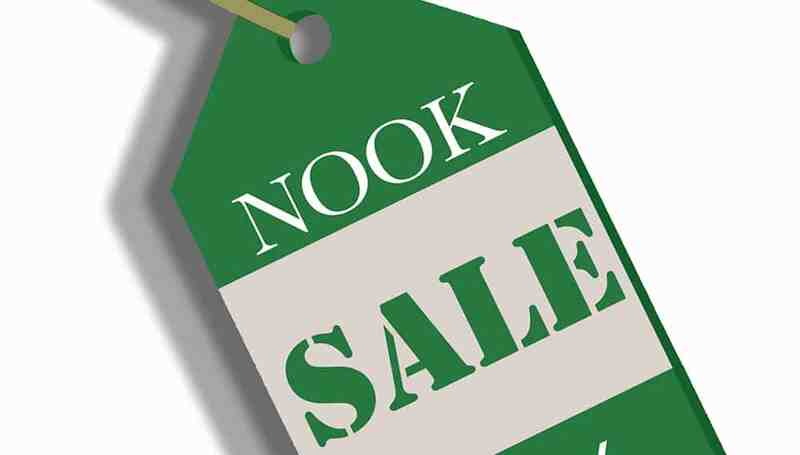 Here's some tips on how promotion can help your book sell. 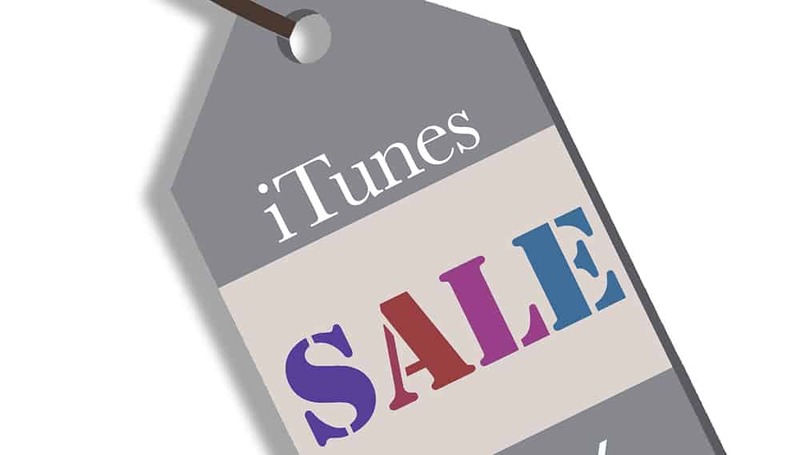 Discounting your book on iTunes might look complicate, but here are some simple steps to get you ready for your next My Book Cave promotion.